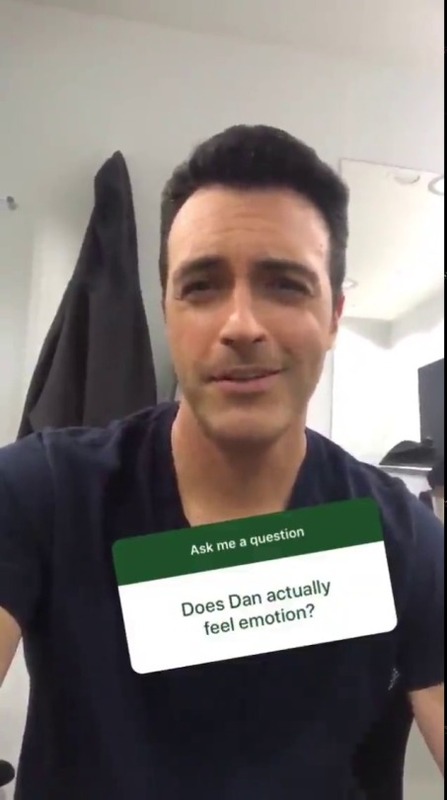 Does Dan actually feel emotion? Well of course he does, he’s a human being. He feels hungry, or sleepy, or thirsty just like anybody else. Although, I guess those aren’t really emotions are they? So, no. Well, if nothing else, we know he feels rage, at least occasionally. I imagine instances of Dan recognising an emotion and actually articulating it to himself as being such are pretty rare. He would never in a million years admit that he was jealous of Ed, no matter how obvious that fact was to everyone around him.